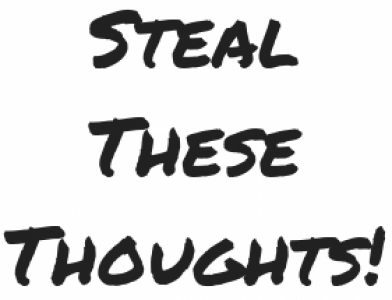 Relationships – Steal These Thoughts! Christmas and new year festivities are the ideal time for many of us to come together and celebrate, life, love and the year that has been. Many will return to their homelands and spend time with family. Family is an important thing for all of us, yet not all of us have been blessed with direct relatives that we wish to include in our lives and that’s ok. You see family is not bound by blood, just because you share the same blood and DNA, this doesn’t mean you must accept them. Family is what you create, a family is a collective community who support, challenge and love each other through it all. Just because your blood relatives aren’t great, this doesn’t mean you cannot build your own family through your friends. A family is a family regardless of where you’re from or who you are. We all create our little families across all areas of life, so make sure to choose the right people and spend time with those you truly want to. But you get what you need. True story and an amazing Rolling Stones song. We all want lots of things to happen and we do everything we can to get there, but it doesn’t always work out and sometimes that’s not a bad thing. On some occasions instead of getting what you want, you get a reality check and smacked in the face of exactly what you needed instead – this is a powerful learning experience for anyone and will teach you more in many cases. Use these final days of 2018 to reflect on what may have not gone quite the way you expected this year and look at what you can learn from these experiences. Your shiny converse will not hug you at night! Invest in the people around you, develop relationships, make connections and share amazing experiences with loved ones. Don’t get me wrong, materialistic possessions are fun but they won’t bring you true happiness and sacrificing time with people to amass these are not the way.